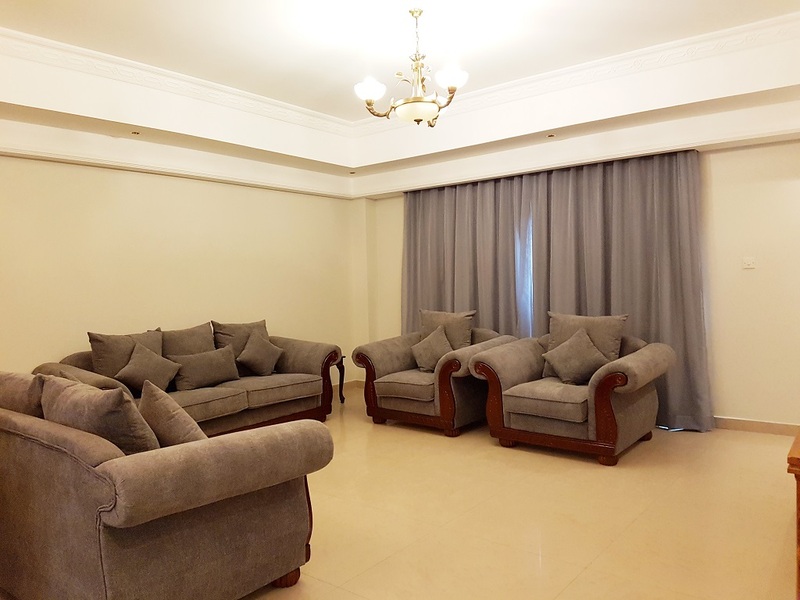 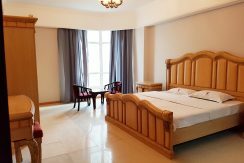 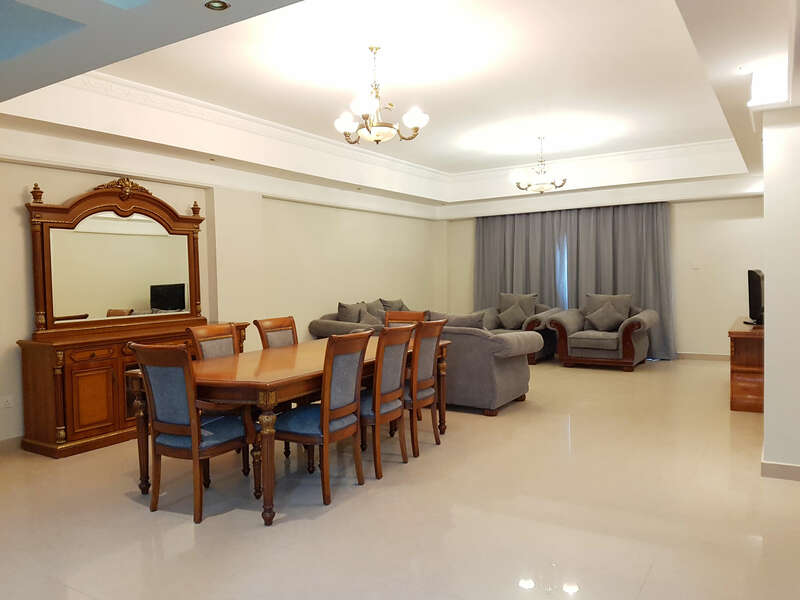 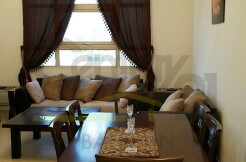 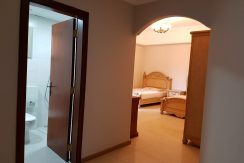 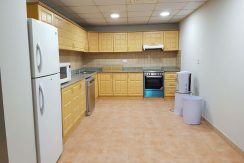 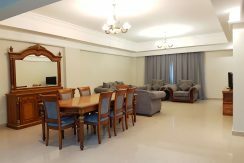 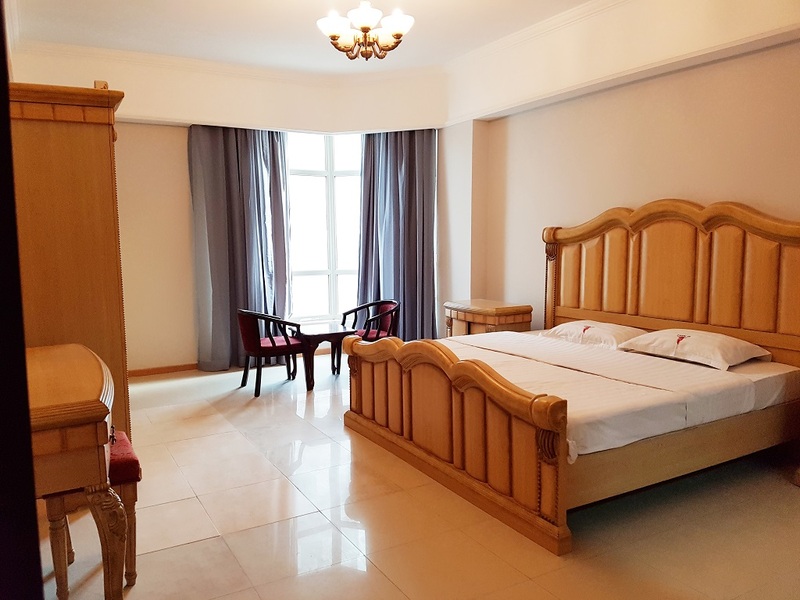 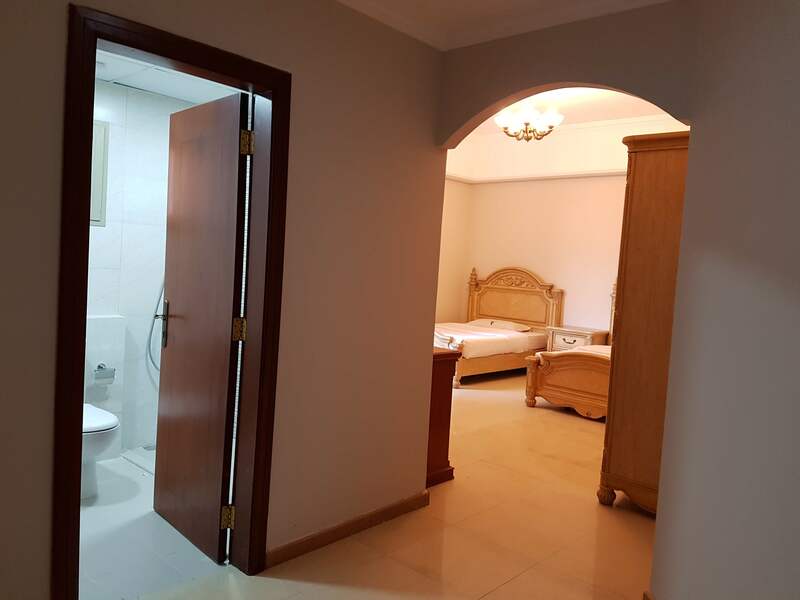 2 BEDROOM FURNISHED APARTMENTS IN AL FARIS 2, JUFFAIR FOR BD 400 INCLUSIVE!! 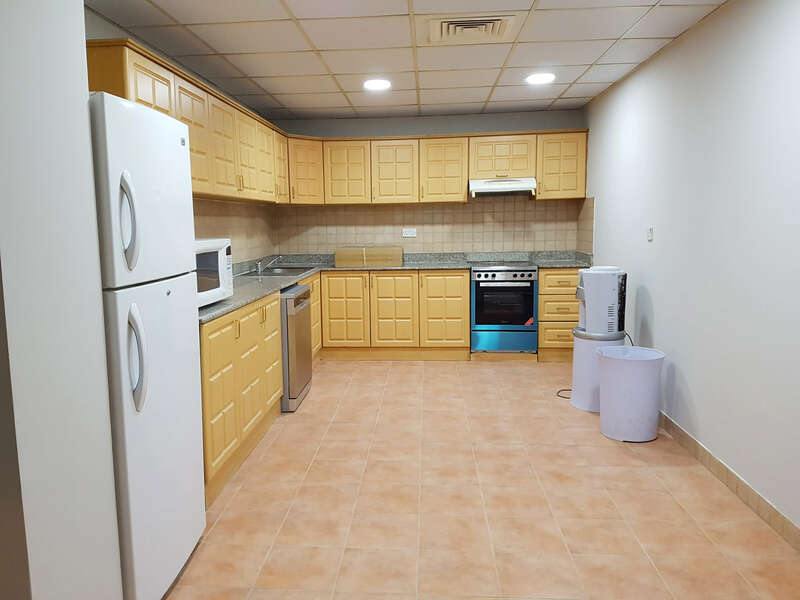 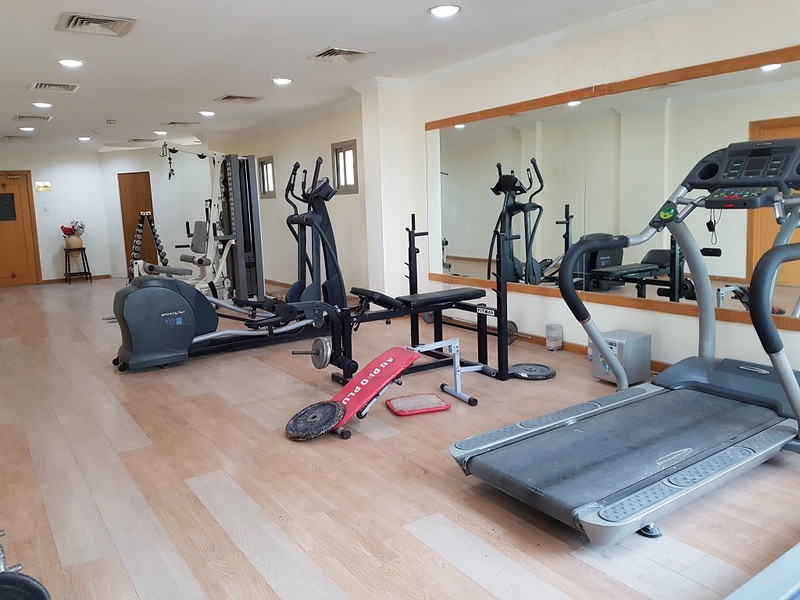 Very spacious 2 bedroom apartments in the heart of Juffair in close proximity to the US Naval Base for BD 400 inclusive. 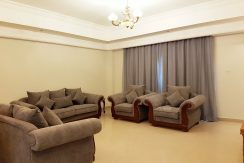 Each apartment has 2 large bedrooms, 2 bathrooms + guest toilet, large open plan kitchen and a very large dining and living room space. 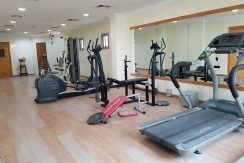 Facilities include : swimming pool, gym, steam, sauna and designated car parking. 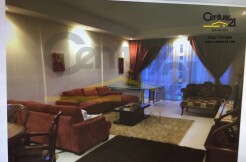 Call Century 21 Bahrain on 17212000 to book your apartment today!